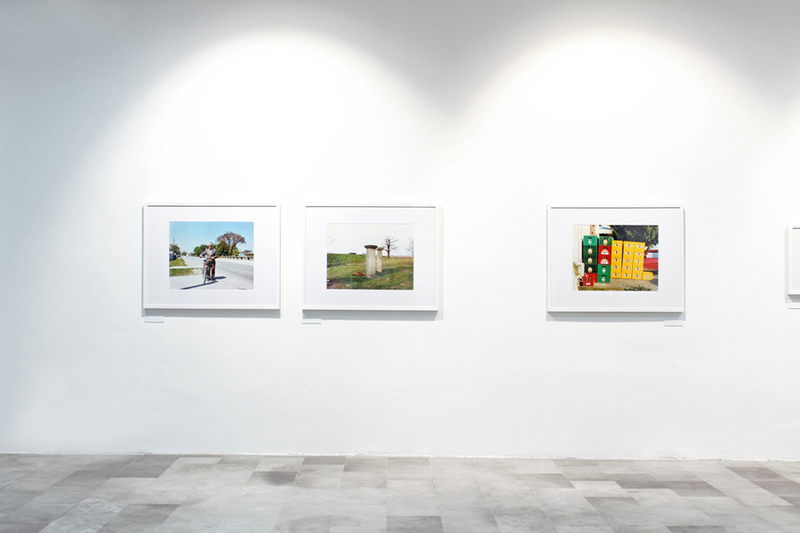 Installation views of the exhibition Trans. 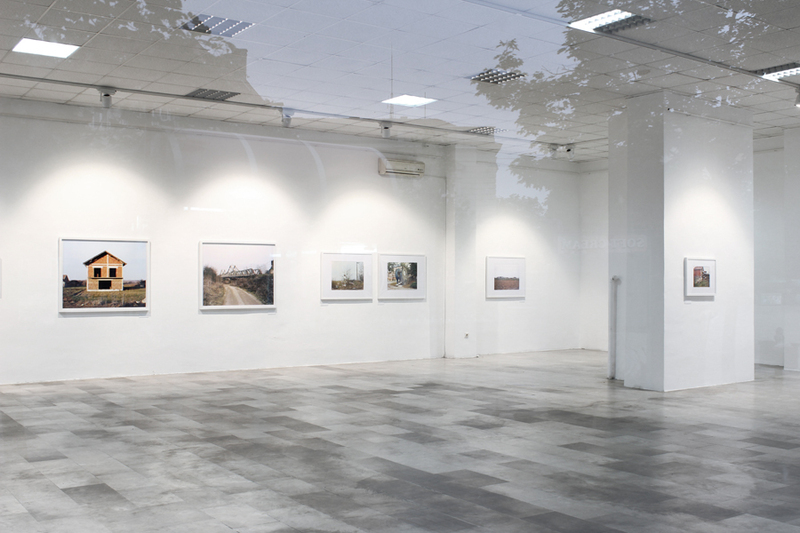 Contemporary Art Gallery, Smederevo, Serbia, 2016. 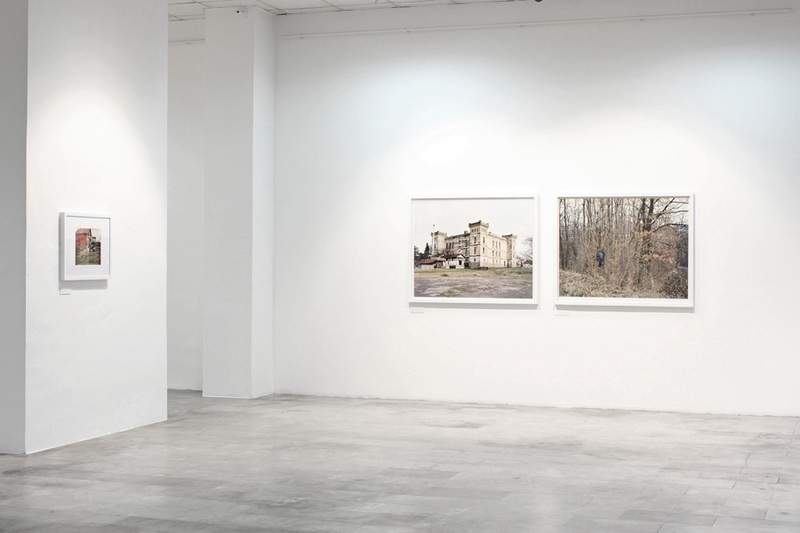 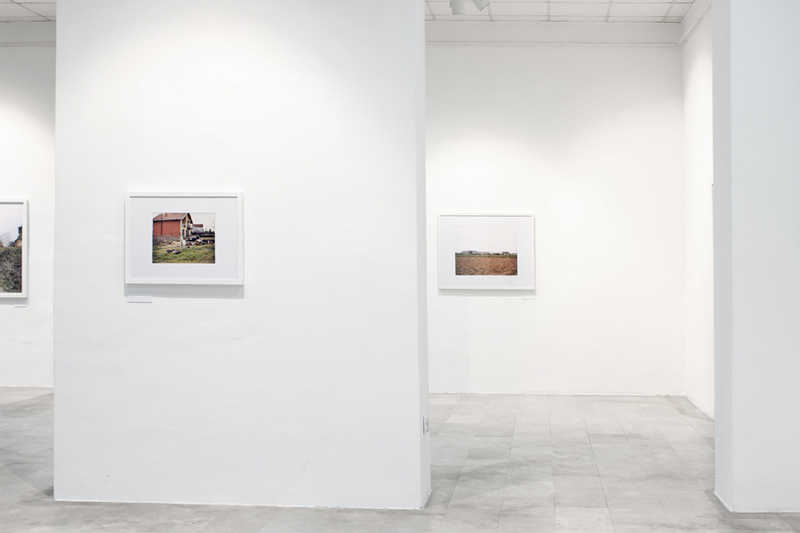 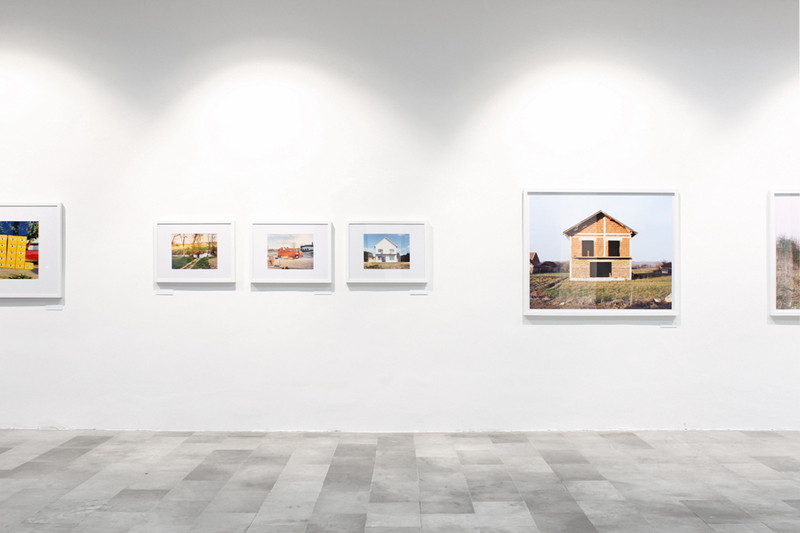 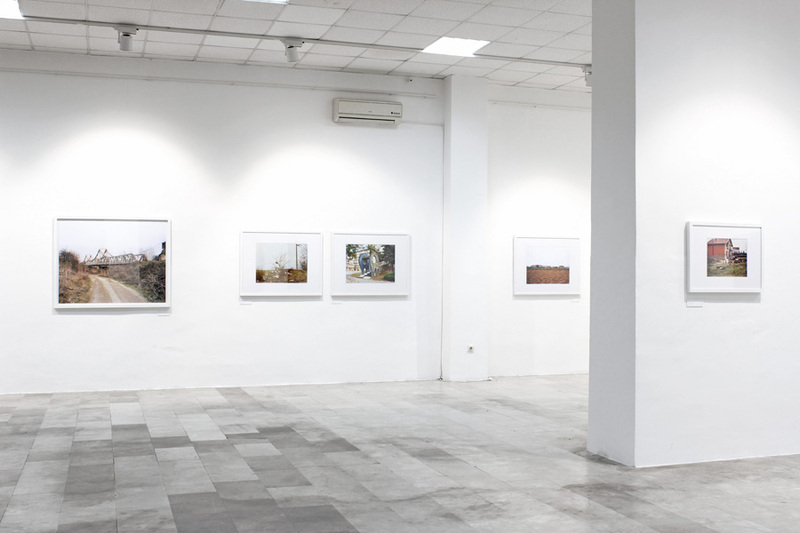 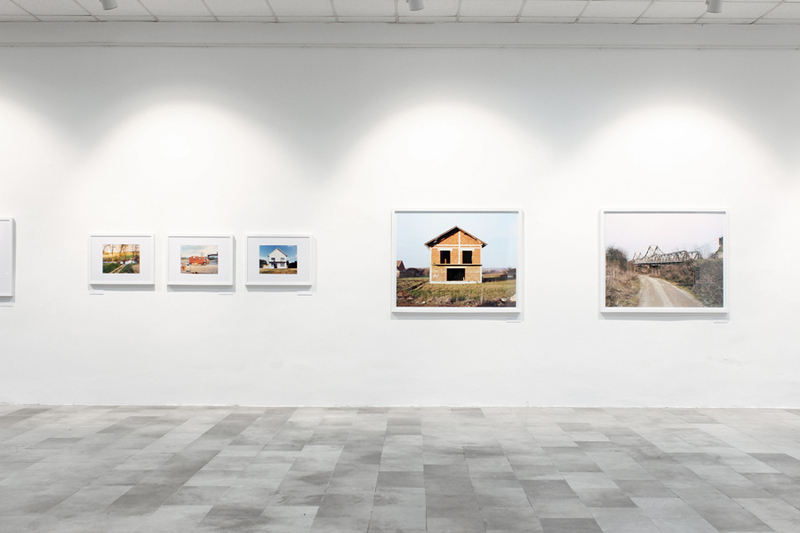 Remont Gallery, Belgrade, Serbia, 2015.